We have many people emailing us with basic questions about English grammar and we’d like to explain one that we get all the time. “It’s” is a contraction of “it is” or “it has”. 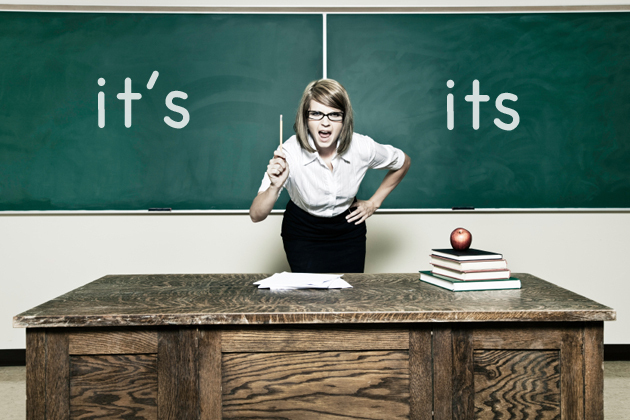 “Its” is a possessive pronoun, as in “I hope this blog post serves its purpose in helping people with their grammar!” Here is an easy test to see if you’re using the right form. Say your sentence out loud using “it is”. If your sentence sounds strange, the possessive, “its”, is most likely the correct choice.